ITEM Quantitative Risk Assessment System (iQRAS) can help identify the risks, find the major contributors, effective ways to reduce the risks, and improve your understanding. The initiating event integration with time lines, event sequences, failure probability characterization, risk ranking, and sensitivity analysis, provides you with a powerful, integrated, risk analysis environment. 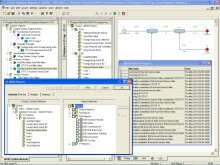 Other Probabilistic Risk Assessment (PRA) tools cannot match its unique integration of capabilities. Although initially developed for NASA, the features of iQRAS allow it to be applied to a wide range of applications, including aerospace, military, transportation, as well as medical procedures. 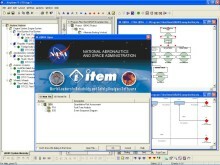 The program was designed to be used by a wide range of engineers and analysts. 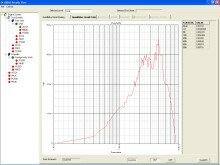 It is suitable for use by safety engineers who are seeking to enhance their safety analyses.